I had seen some of these in a magazine that were made with Jello but the kids don’t like lime jello. Just a quick switcheroo of the Jello for some instant pudding and we were all good to go. 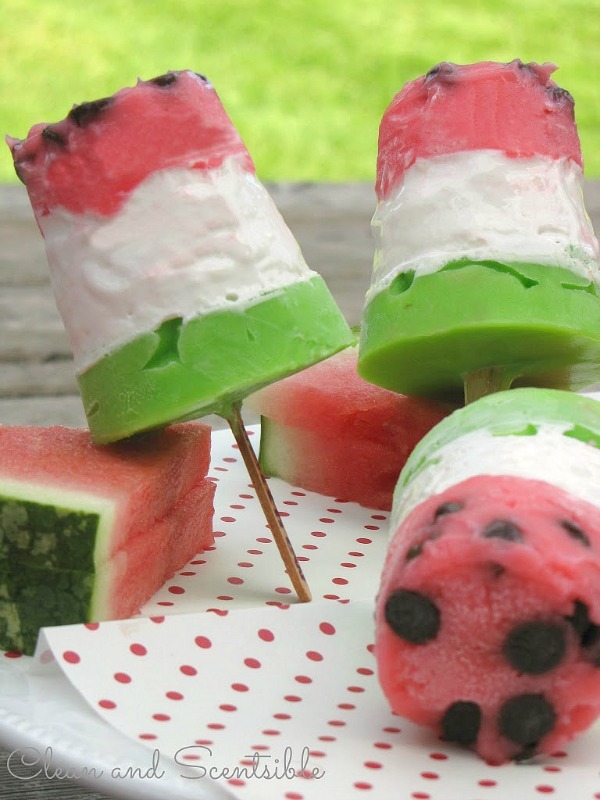 The watermelon pudding pops are a fun summertime treat! Prepare the vanilla pudding as directed on the box. Add food coloring to desired color. I used approximately 8 drops of food coloring in total for each bowl. Place 5-6 chocolate chips in the bottom of a cup and add a layer of the red pudding mixture filling up almost half of the cup. Using the back of the spoon, push the pudding down firmly so all of the air spaces are removed. The cups that I used were somewhat translucent so I was able to check that the pudding was filled up all the way around the edges. Using a toothpick, push a few more chocolate chips down at various depths close to the edges for a few more "seeds". Place in the freezer while you are preparing the next layer. Beat the cream cheese and sugar until blended. Stir in Cool Whip. Spread over the red pudding layer filling to approximately ¾ of the cup. Wipe the sides of the cup with a paper towel if there is any excess. Add the green pudding layer to fill the cup. Freeze for 2 hours or until firm. To release the pudding pops from the cups, run under warm water for a few seconds and push out from the bottom of the cup. 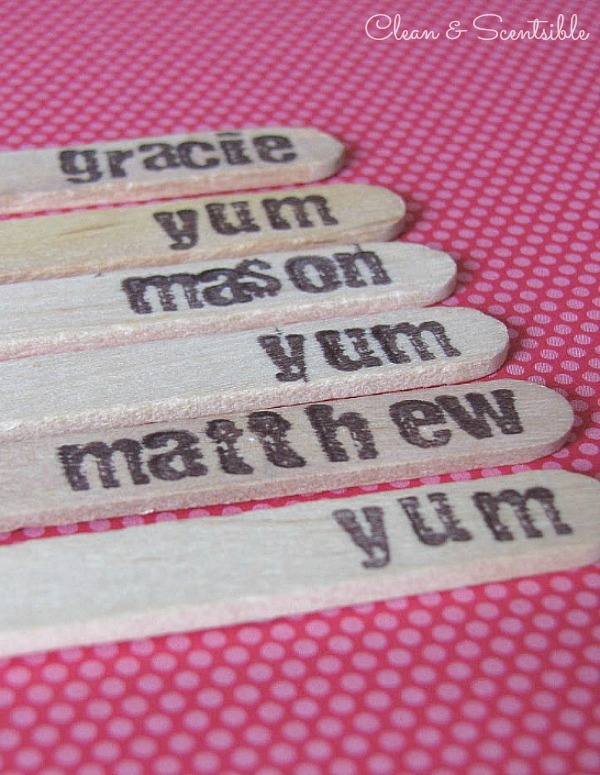 I pulled out my stamps and added the kids’ names to one side of the popsicle stick and “yum” to the other side. They were a fun little treat and the kids loved them! 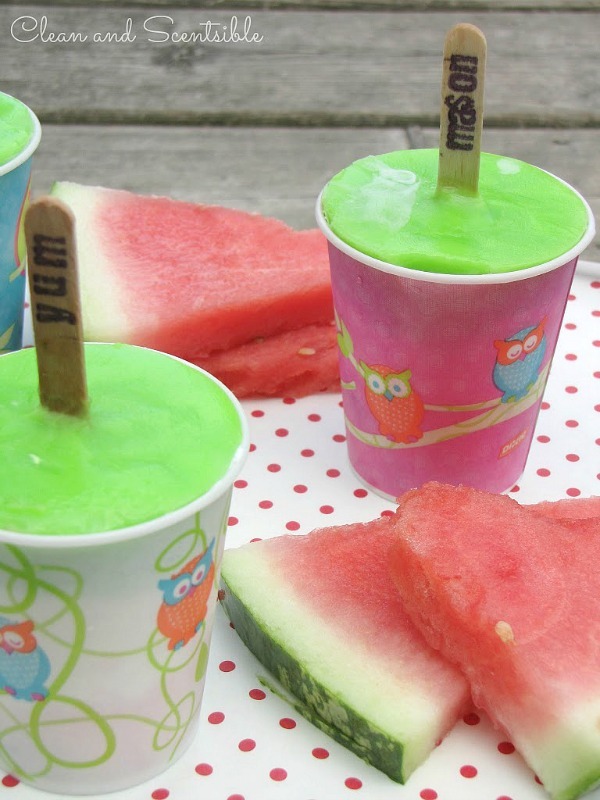 This is such a fun treat for the kiddos! They would love each flavorful layer! These are so CUTE! 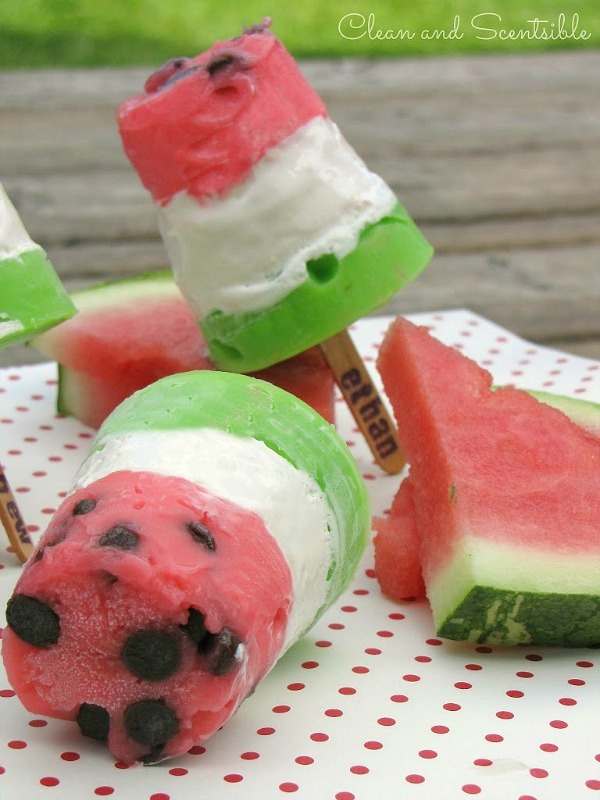 I pinned this to make these with my kids this summer. Love the personalized Popsicle sticks, too! Pudding is oh, so bad for you! These look so cute and yummy Jenn! So cute! What a great idea. I think I will have to try this with the kids sometime soon! These are adorable. My nieces and nephews are going to love them! Thank you for sharing. these are so stinking cute! I love that you added their names to the popsicle sticks! Oh my word!!! So fun!!! so fun, and love their names on the sticks, so neat! Genius Idea! 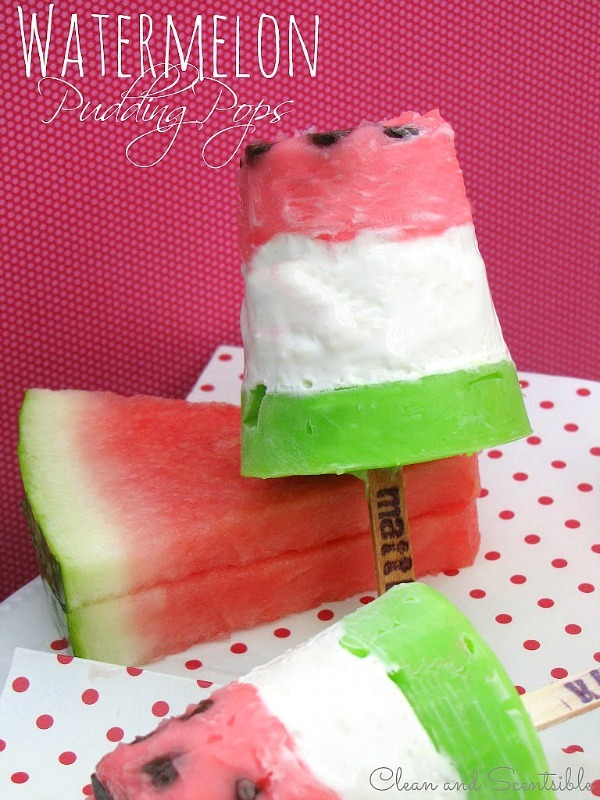 I am putting together a round-up of great frozen treats, and I’d love to include this. If it’s cool with you, I’ll just grab one of your pictures and give you a link back–I would never take part of your recipe/tutorial. If this isn’t okay with you, just let me know. 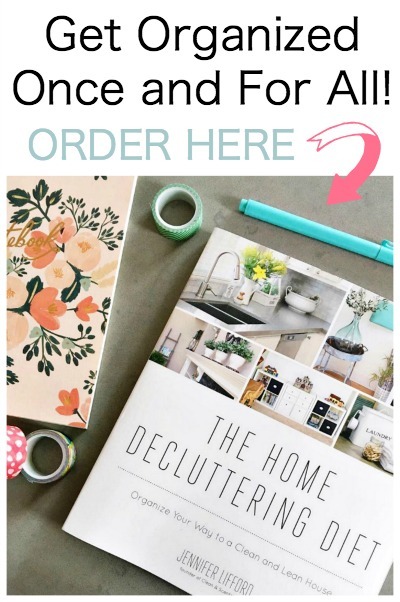 you can email me at nancy(dot)verly(at)gmail(dot)com. Thanks!